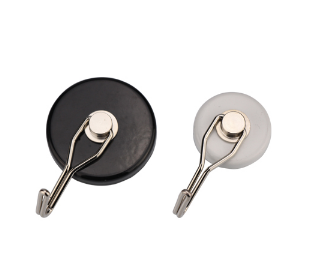 The pot magnets are also named magnetic holders, cup magnets,magnetic hooks,hook magnets or magnetic pot. They are widely used for fixing,holding,mounting, lifting and transferring objects useful in the field of construction, engineering, automotive, etc or in the place of office,family,watehouse etc. What is pot magnet? please click here. 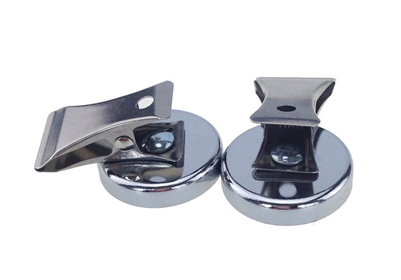 There are Neodymium Pot Magnets, Ferrite Pot Magnets, SmCo Pot Magnets made from different permanent magnets. 1. 13 standard styles of NdFeB magnetic pots, 9 standard styles of Ferrite magnetic pots, 3 standard styles of AlNiCO pots, SmCO magnetic pots size can be same with NdFeB pots . 2. 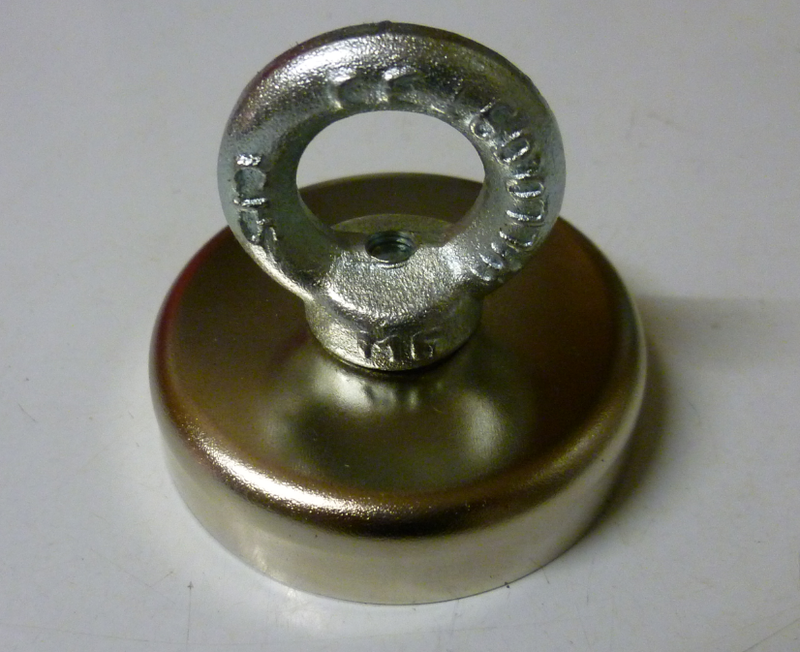 Surface can be Zinc coating, Nickel coating,different color painting and rubber cover etc. 3. Custom made available . Our factory are the biggest production base in China. Annual capacity more than 1000 million pcs. 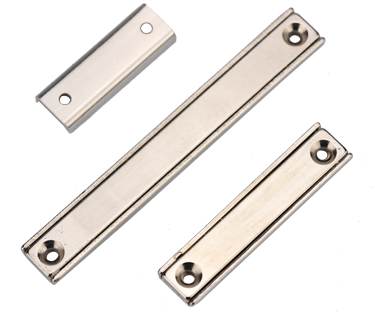 Rectangular pot magnet (NdFeB), with counter bore, NiCuNi coating, body by stamping. 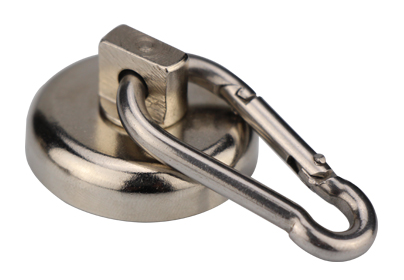 Hook magnet (Ferrite), with swivel hook, powder or Cr coating, body by stamping machining.